Old Vine Pais, Cauquenes, Maule. Image kindly provided by Ed Flaherty. If you look further afield beyond the most recognisable producers in any wine region, you will often find a community of producers occupying a space on the fringes of the larger winemaking community. Two such organisations in Chile seeking to highlight wines not necessarily associated with the wider industry include MOVI and Vigno. MOVI – Movimiento de Viñateros Independientes or the Movement of Independent Vignerons – was established in 2009 with a focus on “human scale wines”, a telling description in an industry populated with some of the world’s largest producers. At MOVI the spotlight is on the personal, making these wines a delight to discover. The original 12 members have increased to 32 at last count, all coming from a range of day jobs, winemaking experiences and countries. Sitting down to a tasting late last year in Santiago, Ed Flaherty who was our guide for the evening together with Angelica Grove of Rukumilla, Jean-Charles Villard of Villard Fine Wines and David Giacomini of La Recova Wines, presented 21 wines. Originally borne of a practical need to consolidate resources for the promotion of their wines as well increasing purchasing power for more practical purchases such winemaking equipment, corks, labels, and so on, MOVI has matured to fulfil an important role in the development and cultivation of smaller producers. The tasting was filled with banter and friendly interjections as each wine was introduced. Whilst being highly enjoyable the event successfully demonstrated a more serious side to the group’s objectives. As stated on their website MOVI is committed “to contribute positively to the Chilean trade … with our own marque and energy keenly focused, albeit sometimes irreverently, on quality, diversity and personality”. The sheer diversity of wine on offer was as much a reflection of the geography, topography and geology of Chile itself as the members of MOVI. International distribution is managed individually making it tough to know who is where in markets outside Chile but the good news is that some of the wines are exported. Be sure to look for Von Siebenthal wines, which are available in Hong Kong, China, Singapore and Taiwan in additional to European and US representation. Also worth hunting down is Ed Flaherty’s red blend made up of Syrah, Cabernet Sauvignon, Petit Sirah, Tempranillo and Malbec. This wine is fermented in large, plastic fish bins – not only financially beneficial when compared with expensive tanks but also environmentally friendly bin the reuse of bins from fish farms in Aconcagua, where Flaherty lives. The eponymous blend was elegant and balanced with good complexity providing the perfect contradiction to its humble production methods. Flaherty Wines can be found in Chile and abroad in Korea, Brazil, Germany and the United States. Should you be lucky enough to live in Chile or to visit be sure to look out for the enchanting Rukumilla, a Cabernet Sauvignon, Syrah, Malbec and Cabernet Franc blend. With approximately 1,800 bottles produced each year there is very little to go around but you will not be disappointed should you come across a bottle. As enjoyable as the jovial atmosphere of the evening was the serious intent of the group was clear. These wines are as diverse as their producers and each wine offers an insight into what inspires and drives their producers, and in doing so they form a very personal and essential part of the Chilean wine industry. 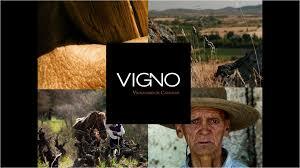 Vigno (Vignadores de Carignan), like MOVI sits on the fringes of production in Chile. 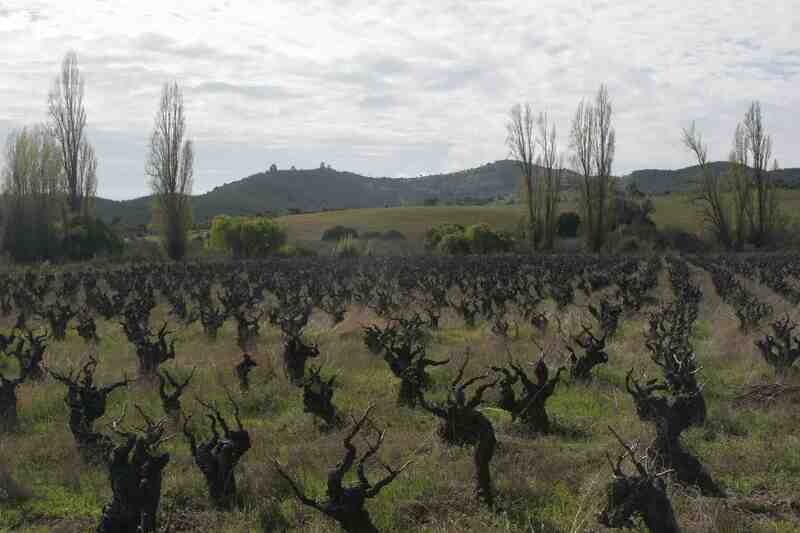 It was established in 2009 and works to promote the production of quality Carignan. Its members subscribe to a quality driven criteria aimed at producing the best example of this grape variety. Speaking with Brett Jackson, Vigno member and Chief Winemaker at Valdivieso, he tells me the requirements are that the Carignan vines must be a minimum of 30 years old, dry farmed and located in the Maule Valley. The final wine must also contain a minimum of 65% Carignan with the remainder made up from other old vine varieties sourced from the same dry farmed area in Maule. Prior to release the wines must undergo ageing in barriques, amphora or bottle for 2 years prior to release. Following a winery visit and successful submission to a tasting panel producers are permitted to use vigno on their label. Current members range from larger, more familiar entities to individual producers. They are, in alphabetical order, Alcance, Garcia Schwaderer, De Martino, El Viejo Almacén, Garage Wine Co., Gillmore, Lapostolle, Lomas de Cauquenes, Meli, Miguel Torres, Morande, Odfjell, Undurraga, Valdivieso and Viña Roja. While member size and access to resources may differ, MOVI and Vigno are united by a shared ambition to focus the lens very clearly on that which makes Chile unique by promoting quality wines that are, critically, very different to that which the international market has come to expect. These appointments were funded by a Hong Kong International Wine Competition Scholarship and coordinated by Brandabout International Wine Marketing. ← In Melbourne on June 17 or July 1?